Call Us for Best Pricing! The "Sunset" side of this duplex has it all! 6 bedrooms and 7 bathrooms. Sleeps up to 22 people. Fully stocked kitchen with double appliances - 2 fridges, 2 ovens, 2 dishwashers! Game room, Pool, Hot Tub & MORE! Quick walk to the beach or rent a golf cart! Call ODVR for Best Rates! Designed for an unforgettable vacation, with the 'BEST OF EVERYTHING'! Impressive 8BR/12BA LUXURY home, designed with an upscale West Indies flare, fabulous views of the ocean and salt marsh. Pool, spa, Game room with pool table & pinball machine! This duplex has it all! The house has 12 bedrooms and 14 bathrooms, sleeps up to 44 people total!. TWO Fully stocked kitchens with double appliances in EACH kitchen - 2 fridges, 2 ovens, 2 dishwashers! 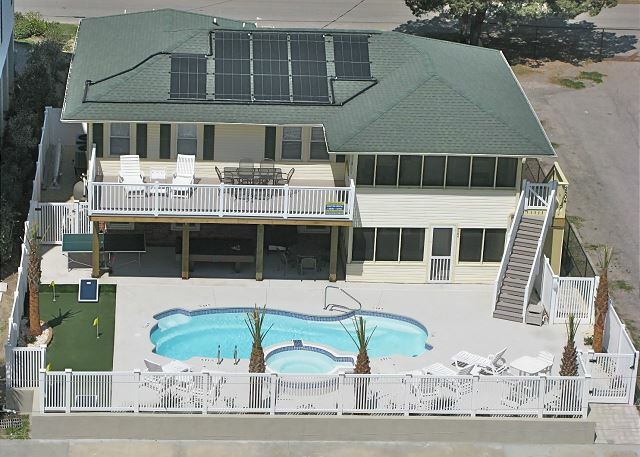 Game rooms, hot tubs and pool! Spectacular Rental! 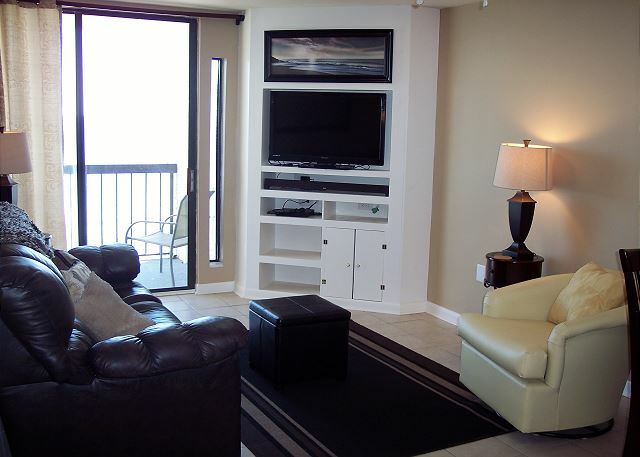 The Ashworth is the ultimate in luxury in downtown North Myrtle Beach. Enjoy sweeping ocean views to the east and downtown Main Street to the west. 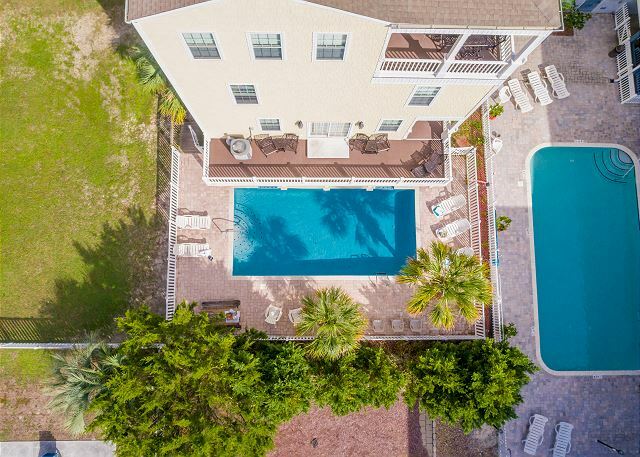 This 4 bedroom offers comfort and amenities that will make your beach plans a true destination vacation. 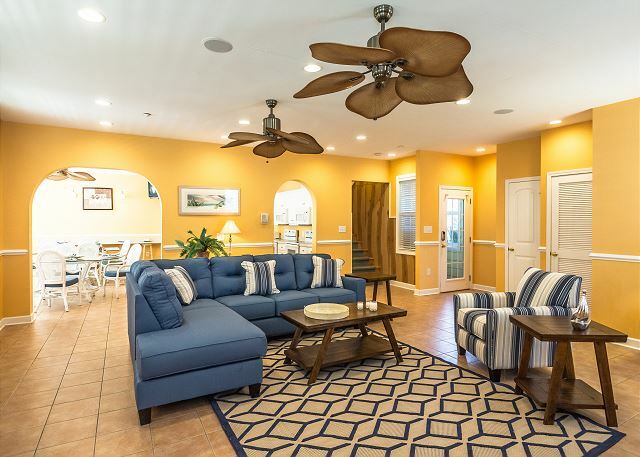 This quiet retreat offers lots of amenities, whether you’re a golfer, beach bum, shopper, nature lover, or just looking for a romantic getaway. Our lovely vacation condo is a step above the rest. Bed and bath linens are included in your reservation. 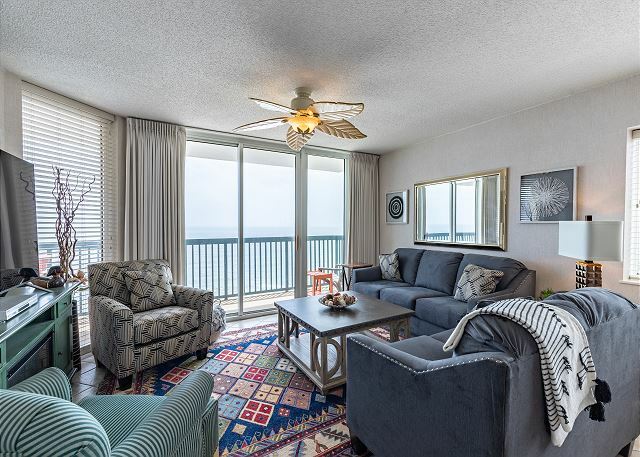 This penthouse oceanfront one-bed, one bath luxurious condo has been renovated and is located directly on the beach in the Waterpointe I building. 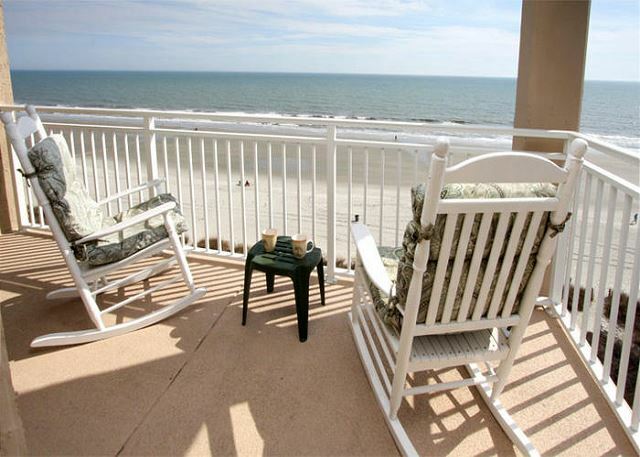 Enjoy the beautiful breathtaking view of the Atlantic from this 10th floor living room and balcony. 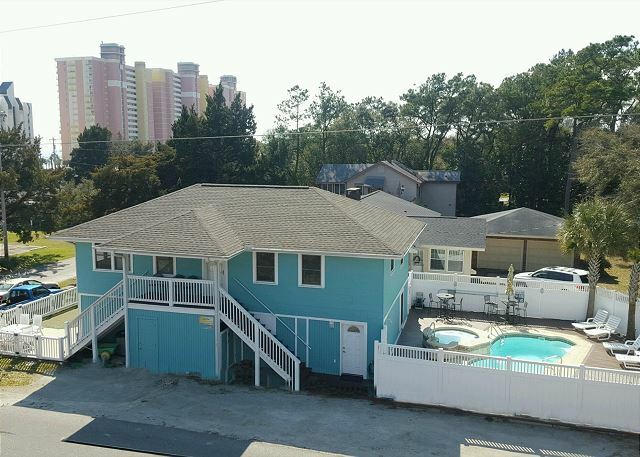 Right across the street from the beach! Almost on the beach without the price!. 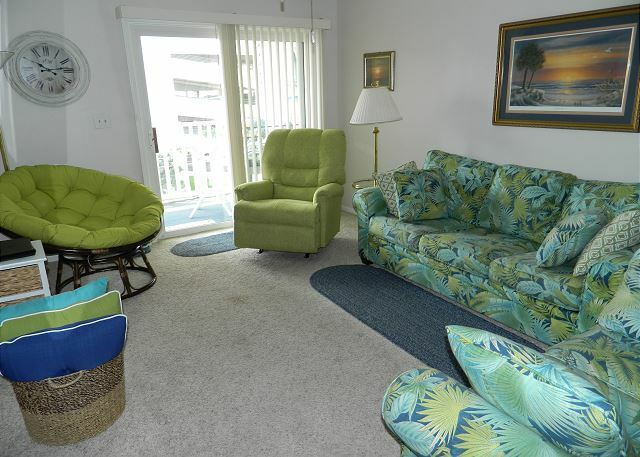 There is a partial ocean view from the furnished balcony, a large storage closet with beach chairs and umbrella (extra fridge too), and an elevator to the 3rd floor. 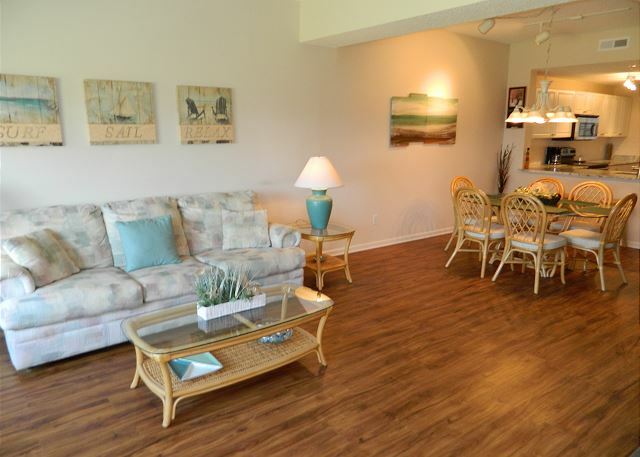 This adorable condo is ready for your next trip to the beach. 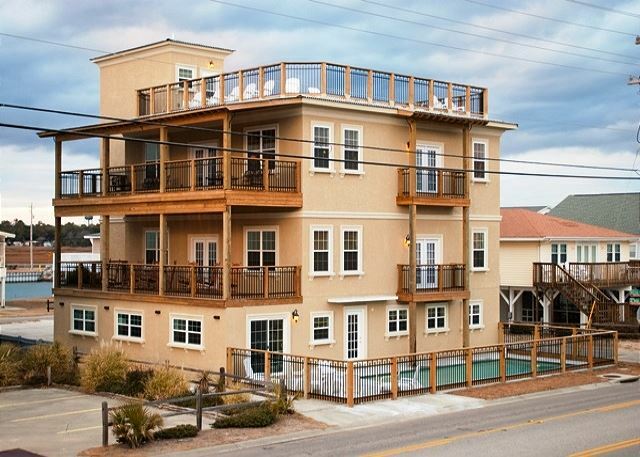 This lovely condo is a 6th floor, oceanfront corner unit overlooking the Atlantic Ocean from the balcony. San-A-Bel has an indoor pool, outdoor hot tub, charcoal grill, and a gym.